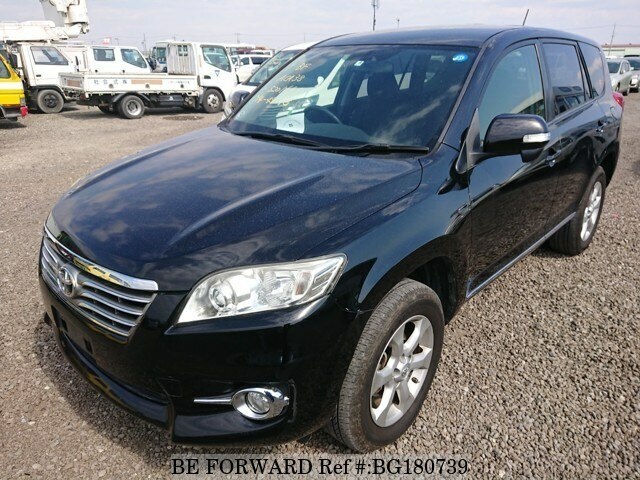 This was the first time that I bought a vehicle directly from beforward japan but i found it easy and convenient. I like the car, its an eye catcher and it drives great. We have received the car in perfect condition.